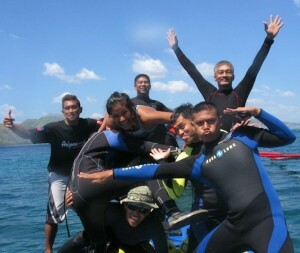 Diving in Subic Bay is great fun! We teach under the internationally recognized PADI, SSI and SDI/TDI regulation of diver education and our dive shop is located right on Baloy long beach. If you’re planning to dive in Subic Bay you’ve found the right place! 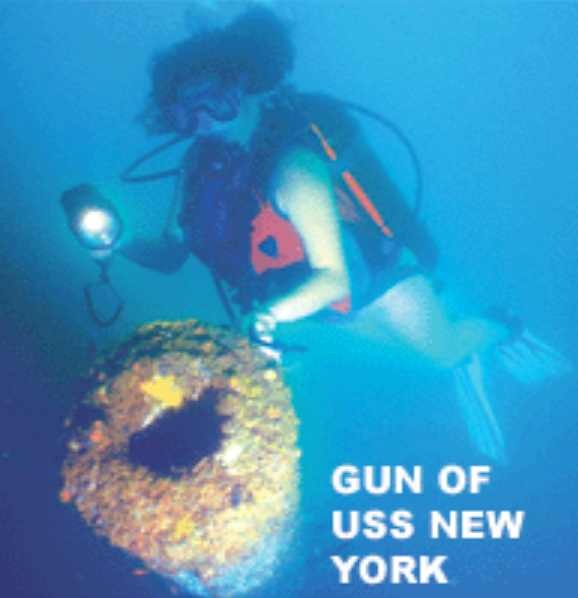 We accommodate all kinds of experience levels, Introduction dives (DSD), Recreational dives, Wreck dives and Advance Wreck Penetration dives*. 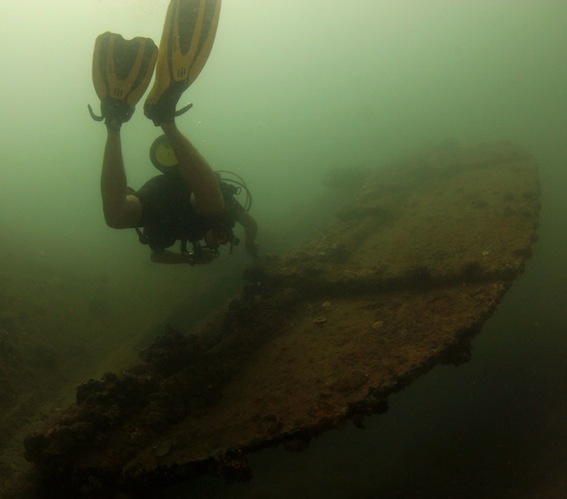 If you’re a certified diver or just looking to do an Introduction dive there are quite a few dive sites scattered around the bay area suitable for all different skill levels. Our Divemasters take out both advanced and less experienced divers so whatever skill level you’re at you are more than welcome to come dive with us. Take some time to view our website for more information about all dive sites, diving conditions in general and lots more! Write us using our online booking form or visit our contact us page to view our complete contact details. You can also follow us on Facebook. El Coral Reef Dive Center is the place for your first or next Subic Bay diving adventure! Our mission is to train divers in order to qualify not just certify, welcome! *For your safety, certain skill training is required before penetrating any of the wrecks. Check out our courses to find out more about the different training programs we are able to provide you.